We are all film buffs here at Hollywood East and when we got wind that Actor Jeff Bridges will be the guest of honor to campaign for an cause that he has devoted himself to for the past 30+ years. We knew that this had to be done up right. The event was to be held at Charlie Palmers Restaurant in Wash DC. In the dining area and also the roof top reception area. The NKH Organization wanted to ensure that extensive coverage be given to Mr. Bridges after all he was there to motivate lots of good willed people with very deep pockets to partake in their annual auction for the organization. This must go on without a hitch and with our devoted team in place it was a complete success. Video presentations were to be shown on large video screens around the entire restaurant, along with sound and lights plus video coverage of the entire event. We had to work with not only very demanding clients but coordinate with the video crew from the Food Network who were their shooting a documentary on the important subject of childhood hunger and what the organization is doing to combat this very serious dilemma. The evening event was a complete success and they managed to raise a lot of money for hungry children all across the US and bring more attention to the cause. 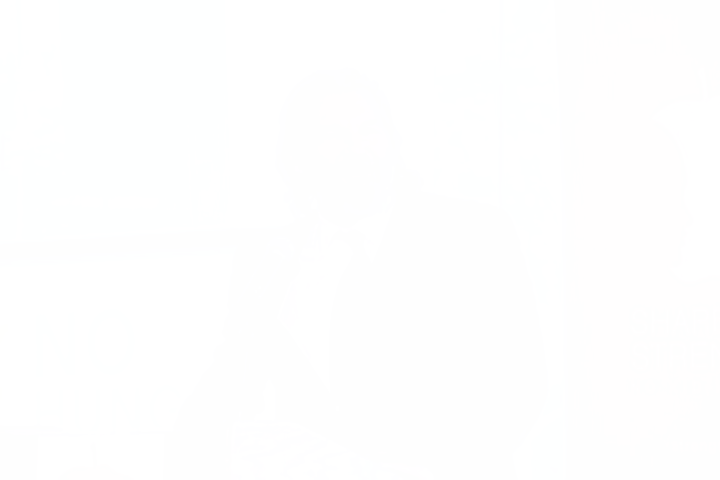 Bravo to Jeff Bridges he is really a cool guy very passionate about the organization and a pleasure to work with. 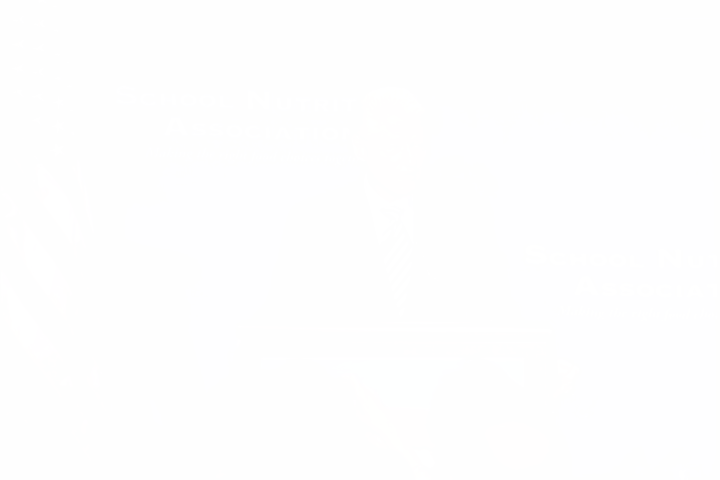 SNA had a conference and for this conference they had a very high profile keynote speaker. Nothing could go wrong everything had to work around tight schedules and even tighter security. They needed a team who were used to balancing the challenge of technical knowhow of a live event with enough diplomatic grace to impress even the most important and well known world leaders. Enter the Hollywood East team, having worked many times successfully with SNA in the past they knew that they could count on us to make this one of their very best conferences to date. We didn’t dare let them down. We involved ourselves in every step of planning and production to ensure that their conference went as smooth as the President’s own speech. When everything must be perfect Hollywood East delivers time after time. What if the main man himself who invented that dance craze called the“Twist” had you to his home introduced you to his family and close friends and then grilled up a whole lunch for you, how cool is that? Well that’s what had happen when we ventured up to Philadelphia PA for a interview with none other than the Twister man himself Mr. Chubby Checker. We ventured up early enough and hoped no rain in the forecast as we had to set up outside (lights, cables, jib crane, multiple cameras, etc) next to his very large road tour mobile that doubles as a food truck full his own line of food products. He tours and operates the truck often driving it himself to perform all over the country. We now know the full origin of the Twist, his name and many wonderful stories about years gone by and early Rock & Roll. 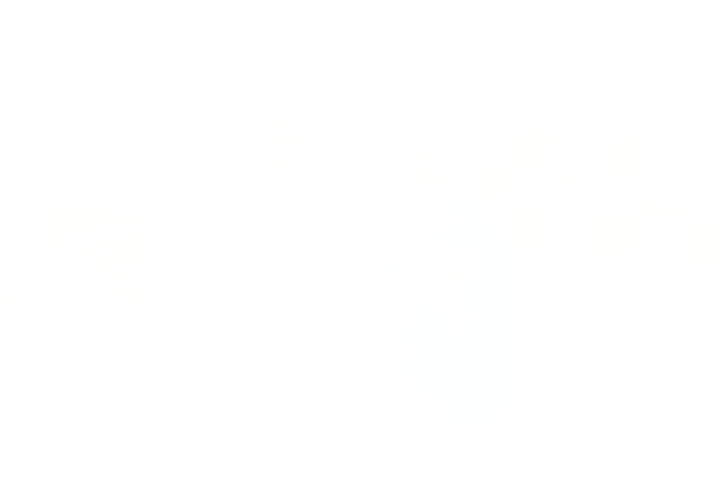 During his interview he was grilling up some of his hotdogs and sausages once we got all the footage we needed then Chubby Checker really went to work on the grill. Cooking up all kinds of good stuff and then he served everybody up and sat with the whole crew. He was talking about music and many things past and present. He is really a down to earth, humbled man with a lot more stories to tell and a lot more people to entertain. Just an all around great guy. We've been at this for a long time and have many stories to share, just click on the thumb nails to learn about a few of them. Or better yet contact us and let us tell your story, it's simple, easy and affordable. Hollywood East offers full production services from concept to completion, expect more....and get it. On the Go Hosiery needed a new campaign to promote their ever expanding line-up of products. Their original commercials done by a small cable station in another state didn’t match up to where their product direction was headed. They needed something that had a higher end look and feel of a regional spot however they wanted to keep it within a reasonable budget. That’s no problem for us we always work closely with our clients to map out the best possible direction within their budgets before they can get out of hand. The last thing anybody wants is a surprise bill at the end. We worked closely with “On The Go” and a talent agency to ensure that the right actors were selected and coached. Everything worked out fine from beginning to end “On The Go” had 4 distinctive spots to run all over the Southern and Mid-Atlantic region, not only did their sells increased but also their distribution. Once again when clients expected us to be the very best…. we delivered. 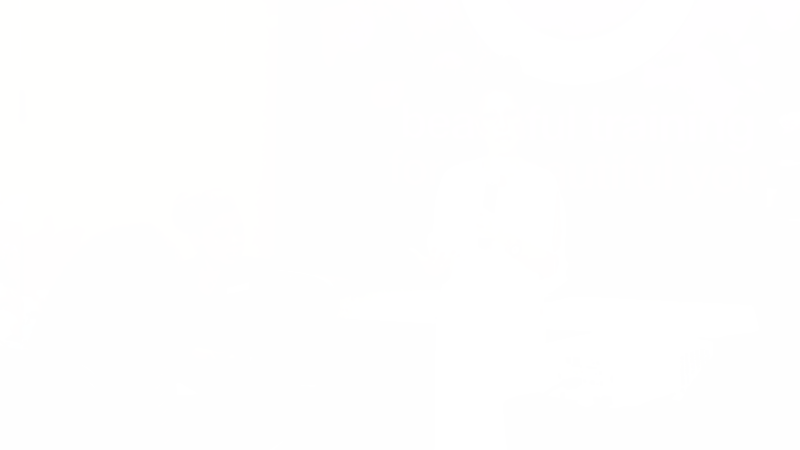 Sonia Kashuk and Target oh yeah…. you can say that they are something of a big deal. The Targets in the area are starting something new with the Kashuk make up line by having separate makeup specialist assigned to each store consulting customers in areas of makeup. Ms. Kashuk is a very busy person she doesn’t have time to visit all the stores and train all the new reps in pushing her products. So why not have a training class were everybody can see and use it over and over again. That’s where we come in. They not only needed the entire course recorded with trainees, but in addition they needed a full AV kit with video projection, video presentations and conference audio. Sonia Kashuk is a makeup artist to the super stars so we had to make her look and sound good. Well no problem for us not only did her work look great but also Target now have a good training/orientation video that they will be using for quite sometime for new makeup specialist. Marriott hosted a series of events centering around the opening of new hotels in the South West that are supported by Native Americans organizations. What better way to kick off this lasting and diverse venture then to hold a series of meetings and conferences right here in Wash DC and who better to be there to capture the spirit of the moment? None other than Hollywood East Productions that’s who. We provided documentation plus we provided some AV support to in-house Marriott AV of opening ceremony to meetings and planning sessions which took place several times that year. 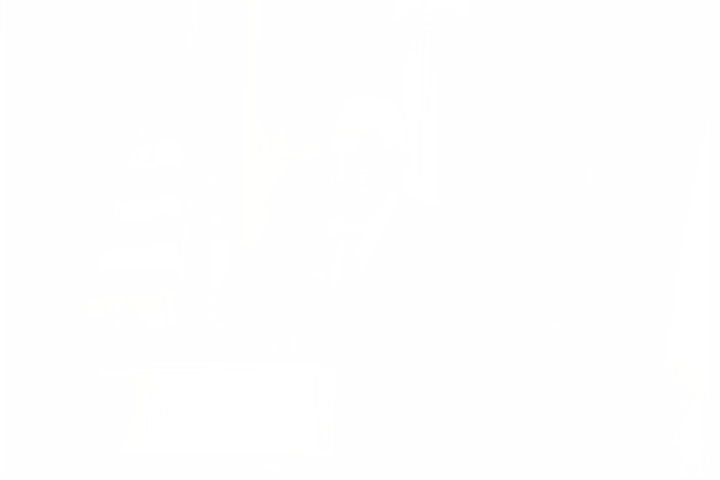 In attendance was the big guy himself Mr. Marriott so you know everybody on the Marriott staff was on their toes and we were there to ensure that they looked even better in their bosses eyes, once again Hollywood East delivered results.